Quality Carriers, our employees and affiliates want to THANK ALL Veterans and those currently serving for your service. We would be honored to have you become a member of our team. You have served with dedication, honor and sacrifice. For that we are extremely proud and grateful. With that type of commitment we would be honored to have you now join our team. Our world class customer service, ethics and honest and fair communication, results in our continued growth of innovated and talented personnel. During your service in the military you excelled in these areas while performing your job and leading your teams to success. You will bring the same level of accomplishment to our team. Our Mission is driven by excellence, similar to your military career and we put safety first and foremost. That commitment is what we are looking for and we would be proud and honored to have you now join our team. 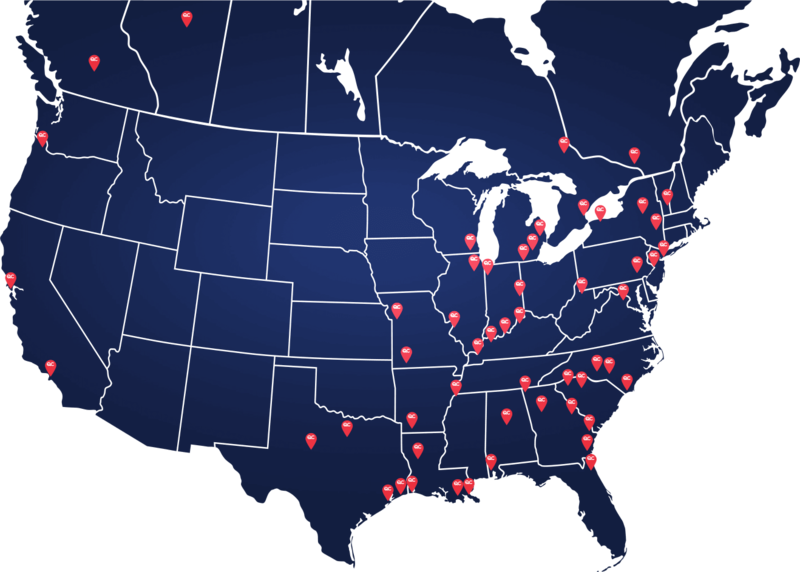 in a network of over 100 terminals nationwide. 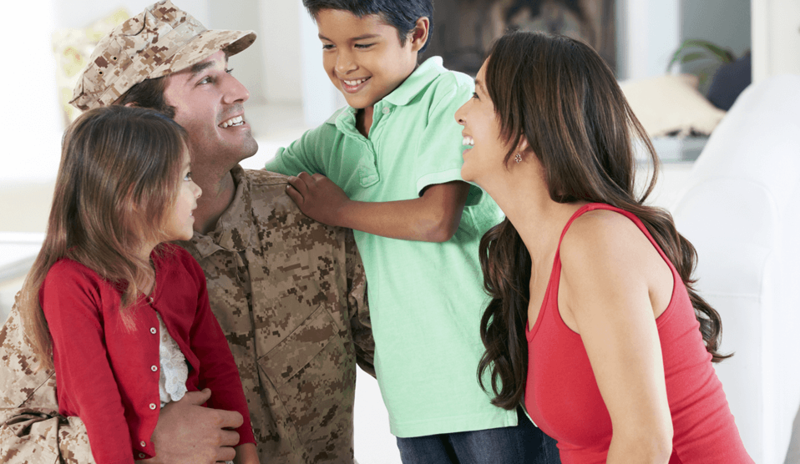 If life balance, the chance to be home every night to enjoy hobbies or activities, or to just spend time with your family is part of your plan, then the local opportunities presented by Quality Carriers might be right for you. Local Drivers Our local assignments always keep drivers within a 300 mile or less radius of home. This means you can be home every night, enjoying the parts of your life that mean most to you. Regional Drivers Regional Drivers who enjoy more of an even split between time on the road and time at home might find Quality Carriers regional driving opportunities a perfect fit. OTR Drivers Our OTR drivers average hundreds of miles per haul, all the while enjoy the freedom of the open road. Annual compensation is enhanced by these long distance assignments. At Quality Carriers, we understand that those who choose to drive for us do so because of one overriding factor: Opportunity. We provide our drivers with ample opportunity to do what they know and love best, and that is drive. Due to the nature of our business, and the quality of our clients, our company drivers discover a wealth of opportunity to do what they love.